With warmer days ahead and the end of year holidays approaching, many of us will be escaping to blue seasides or sunlit destinations. During those hot swells, the last thing you want to do is lug a heavy suitcase through sandy ground or through busy streets in the sun. 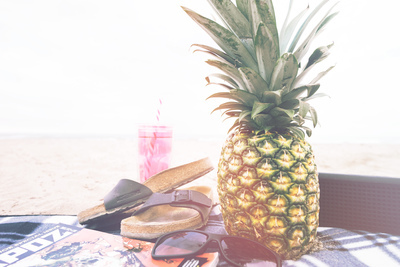 These simple tips can help make packing for a summer vacation easier and stress-free. When travelling in the summer, you’d want to pack clothing that are versatile as well as lightweight. A casual shirt dress will come in handy for throwing over a swimsuit when lounging by a beach or poolside, and can be tucked into a pair of shorts or worn with a belt. Choose an airy cotton fabric in neutral colours for easy mixing and matching, and your suitcase will thank you for it. 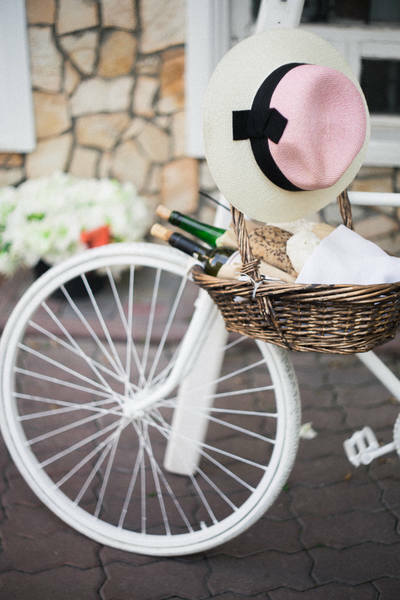 Hats are an essential item in every summer suitcase. Whether it’s a wide brimmed floppy sun hat or a small straw hat with a nice bow, wearing hats in summer helps to shade your face from the sun and protect your hair and scalp from getting damaged in the heat. They’re also like the beanies of the summer - throw them on over a bad hair day or a low bun and they instantly add touches of personal style to your outfit. 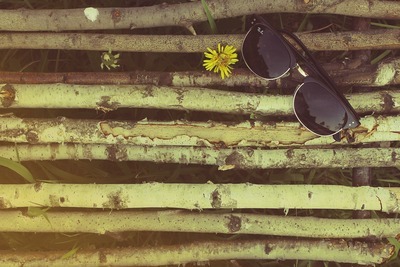 Like hats, sunglasses have become as trendy as they are sun protecting. Choose one with a good UV protection rating that sits comfortably on the face to prevent redness on the bridge of your nose or your temples in the heat. Aim for sunscreen that is SPF 50 , and reapply throughout the day and after swimming. A sunscreen mist can be good for those wanting to reapply without interfering with their makeup. Rather than pack five different shoes for different terrain, opt for a comfortable strappy sandal with a flat base that will take you from the beaches to the restaurants or the top of attractions. Their open, strappy design also mean that sand can easily fall away while you walk instead of pooling at the tips of your sneakers. With the quality of phone cameras increasing with every update and model, there’s less of a need to carry around a big DSLR or a high tech camera for your vacation snaps. One quick whip of the phone and you can render the famous monuments and landscapes in vivid quality, but for those small, priceless moments - why not get creative and capture them with a disposable camera instead? Not only does the sunshine add a grainy sepia filter and cool solar glare to your pictures, many disposable cameras also come in waterproof cases for fun underwater snaps that won’t cost you a fortune. Just be sure to stock up on some film beforehand!